This is a nice flannel board number sequencing activity. It can be done during circle time as well. 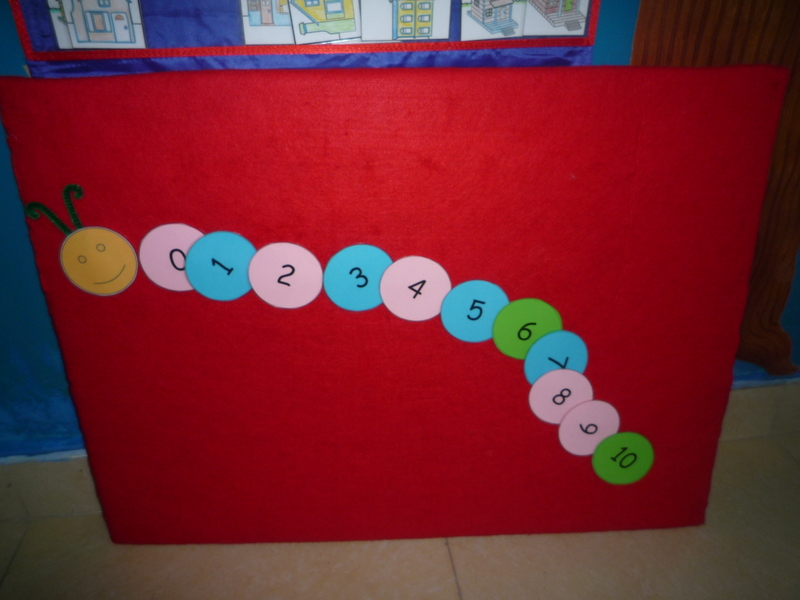 Posted on January 16, 2012 by Faryal	• This entry was posted in Circle Time, Flannel Board Activities, Math Activities and tagged Circle Time, flannel board, math. Bookmark the permalink.